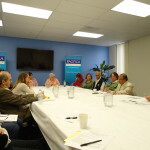 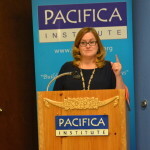 Pacifica Institute Silicon Valley host a Interreligious Leaders forum in February 5 2015. 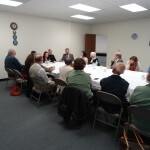 25 interreligious leaders attend forum. 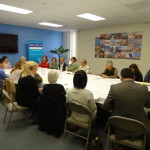 The SIVIC and Pacifica Institute are dedicated to building interreligious harmony understanding while promoting compassion in Silicon Valley. 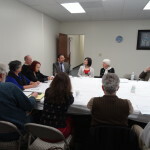 Interreligious Leaders forum is focus on education and communication, including discussions on issues concerning the whole community. 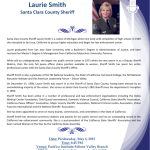 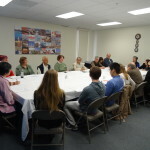 Homeless Shelter Dinner at San Jose Speaker Series: "Muslim Voices Against Extremism"